The trend-driven nature of restaurants means that restaurateurs are often forced to look up from their long to-do lists and keep a pulse on what’s happening in the industry. For those who don’t have the time to do their own research, we rounded up six trends that we expect will leave an impression on the industry this year. According to the National Restaurant Association, three in five U.S. consumers order delivery or takeout at least once a week. Pick-up is projected to generate $124 billion in sales this year. Direct delivery from a restaurant: $32 billion. Delivery from a third-party delivery company: $13 billion. While direct delivery from restaurants still reigns supreme, the crowded third-party app space is getting creative with their approach to attract new diners to their platforms. According to Restaurant Business, subscription models that eliminate per-delivery fees in favor of a flat-rate subscription will emerge to present a clearer value proposition for consumers. This could provide a true competitive edge for third-party delivery apps that need to make an impression on those interested in ordering delivery. 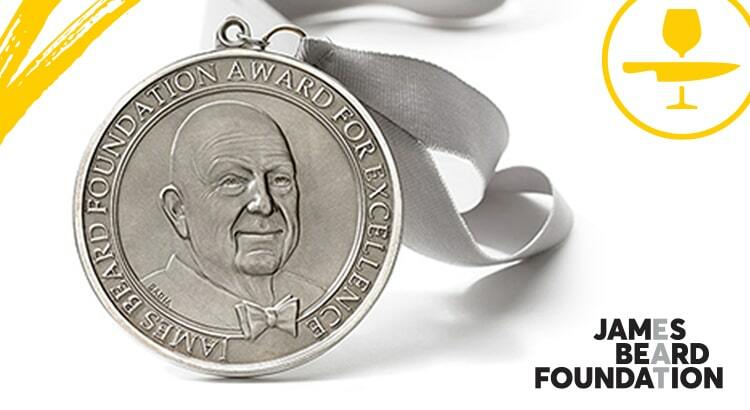 For decades, quality of food and service has been at the center of the restaurant industry. With so many establishments making great food and providing exceptional service, what are restaurants doing to set themselves apart? In 2019, the industry will continue to move toward out-of-the-box experiences for consumers. Long gone are the days of typical two-for-one meals and happy hours. Restaurants are now pushed to ask themselves what they can do to offer diners an experience that they’ll never forget. In response to the typical restaurant week that diners have grown tired of year after year, reservation company Resy has partnered with Capital One to create Off Menu Week. 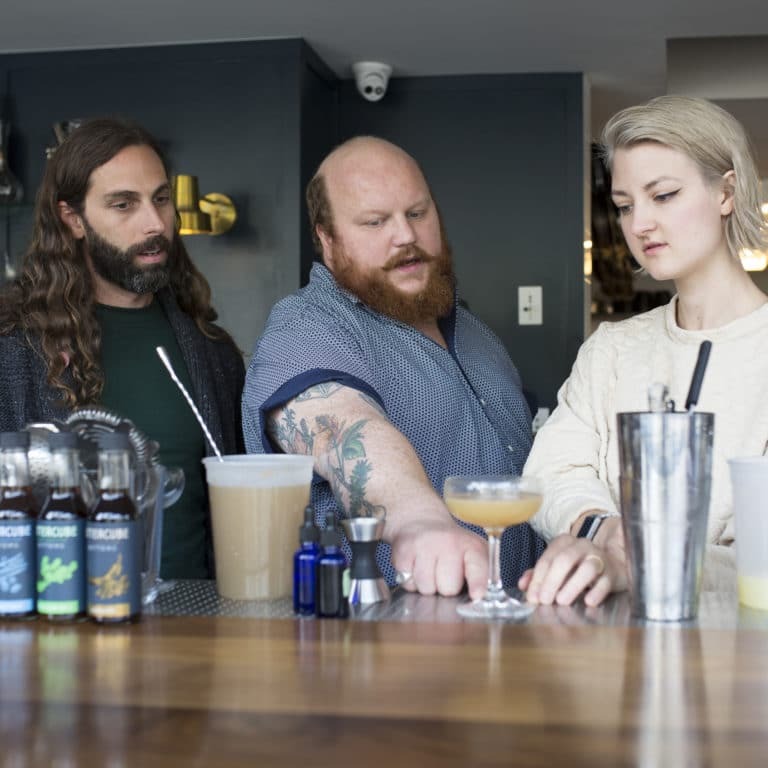 This new program will take place in six major U.S. cities—Los Angeles, Washington D.C., San Francisco, New York City, Chicago, and Austin—and will offer customers an unconventional, behind-the-scenes experience at their favorite restaurants. For one week only, iconic eateries and neighborhood mainstays will serve experimental new concepts, off menu secrets, or a one-hit wonder that never made it to the menu. Capital One members will have first access to these reservations, making this first-of-its-kind experience an exclusive concept. In 2019, the word transparency holds a different meaning than it has in recent years. Instead of simply sharing the local farm where you buy your beef and chicken, customers are interested in a well-rounded transparency message beyond sourcing details. This multi-faceted approach will start with manufacturers and operators, which Restaurant Business expects will have customers demanding full transparency on pricing, by revealing true net costs and unbundled costs; corporate performance, by emphasizing fair trade, diversity, living wages, and executive compensation; and the planet, by publicizing their real environmental impact, conservation initiatives, and progressive stance on animal welfare. If 2018’s banishment of the plastic straw is any indication of what sustainability-focused consumers have in store for 2019, restaurants should expect to see more customers flock to businesses that are operating with the planet in mind. A reduction of plastic utensils or styrofoam takeout containers is only the beginning. 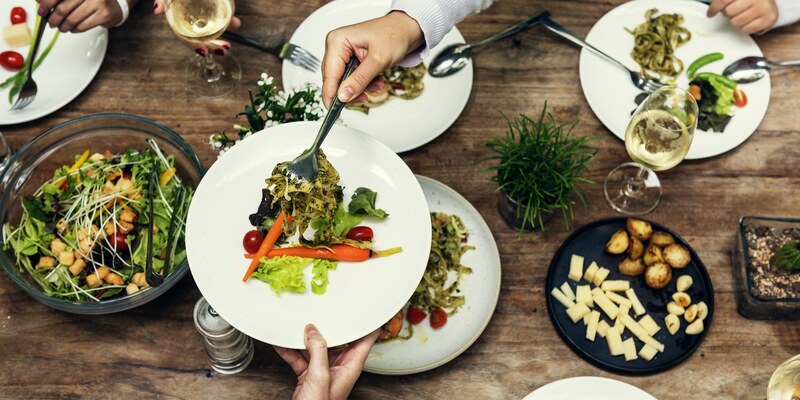 Zero waste kitchens and an increase in plant-based menu items will attract conscious consumers that are willing to spend their hard-earned cash in like-minded establishments. While functional foods have been all the rage in the wellness industry, they have recently gone mainstream in the restaurant industry. Data from nearly 9,000 Upserve customers revealed a 149 percent increase in fermented foods (great for gut health) and a 99 percent increase in CBD (a wonder-additive that helps with everything from inflammation to anxiety) on menus in 2018, setting up 2019 as the year of functional foods and drinks. Functional ingredients that are naturally present in foods—like the gut-healthy probiotics in kombucha or calming derivative in CBD oil—have consumers interested in healing from the inside with every meal. Ben Aalvik is the co-owner of Fully Rooted, a raw cold-pressed juice and kombucha company based in Providence, Rhode Island. Ben has been brewing his own kombucha since 2010, but didn’t introduce it to his pressed juice business until 2017. “We started selling cold-pressed juices in 2013. When a lot of markets started carrying kombucha in 2016, we knew it was a good time to start,” he says. 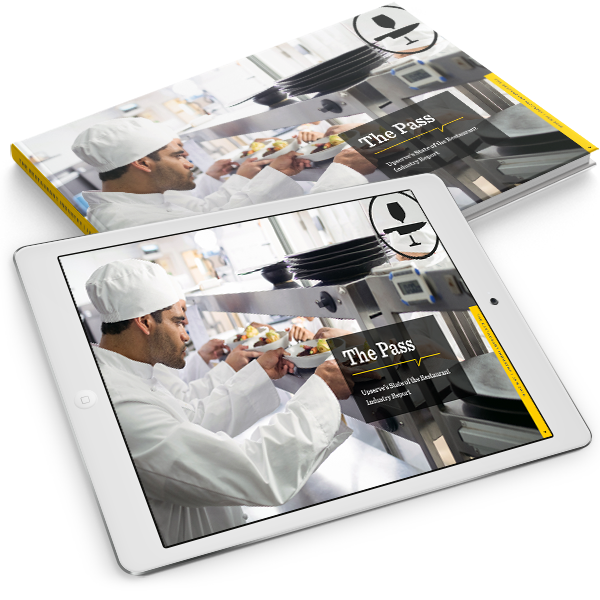 Learn how one restaurant tapped into the power of one of the biggest trends of the year by implementing an online ordering solution. Before his passing in 2018, Anthony Bourdain bestowed some wisdom onto a group of Culinary Institute of America students in a December 2017 commencement speech. The industry icon acknowledged the abusive systems that are present in many restaurant kitchens where hazing is commonplace. With the restaurant industry turnover rate hovering around 73 percent, there’s a reason why Bourdain got so serious about restaurant environments. As the #MeToo movement hit the industry in 2018, there’s no more “that’s just how it is” in response to harassment and lack of benefits for workers. 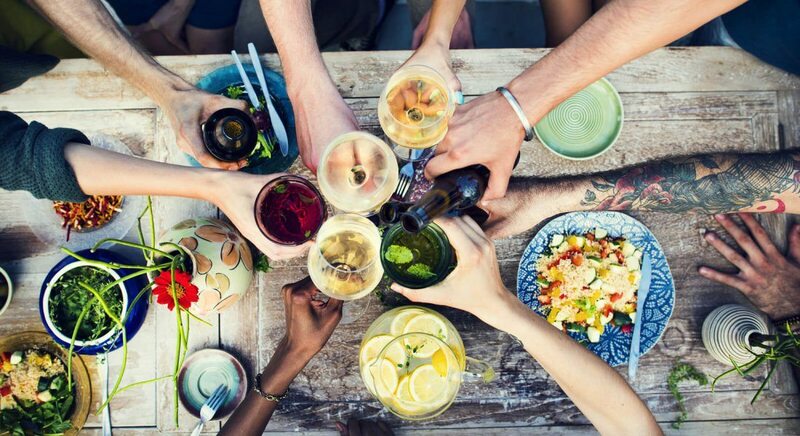 From high profile restaurant empires to small town dining establishments, tolerance has decreased and expectations are higher than ever for workplace culture in restaurants. Because of the high turnover rates, one hospitality group in Pennsylvania has developed mentoring program. 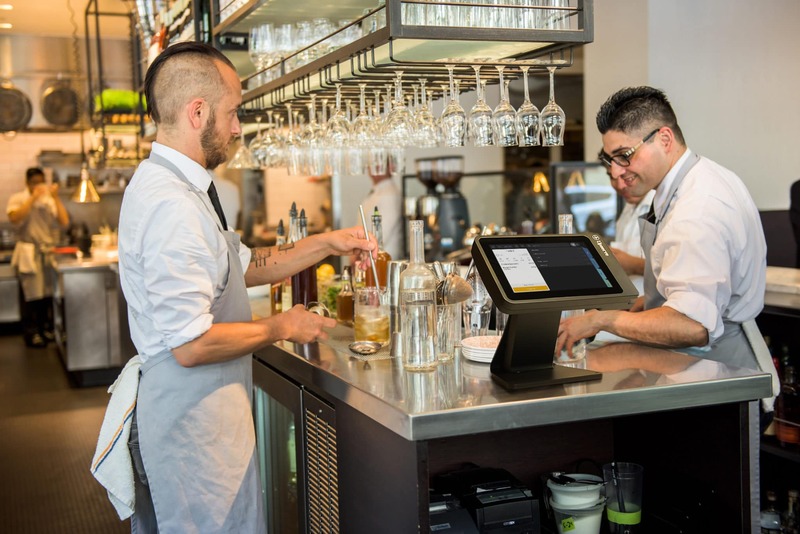 High Street Hospitality offers tools for career growth for all levels at its restaurants, Fork Restaurant, A.Kitchen, and High Street, including mentoring, training, and formal coaching programs. The group focuses on hiring from within, but co-founder and CEO Ellin Lin told Skift Table that they provide aid for new recruits who are entering the industry for the first time. 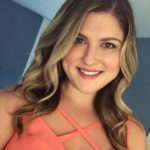 In addition to healthcare, job listings for restaurants in the group tout “an open environment where mutual respect to all members is essential.” More benefits that are often unheard of in the industry are also offered to workers: 401(k), transportation, and a women’s roundtable to help support careers of all staff—men included. This progress in the restaurant industry means that owners and managers will feel the pressure to put culture first and offer their hard workers benefits, a stable environment, and opportunities for growth. 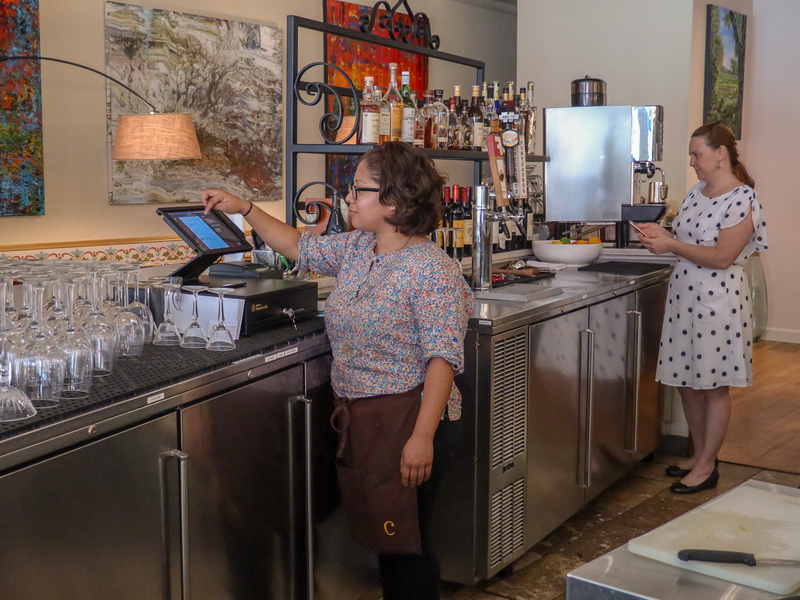 As restaurants strive to provide a frictionless experience for consumers, restaurant technology companies are aiming to do to the same for restaurant operators. 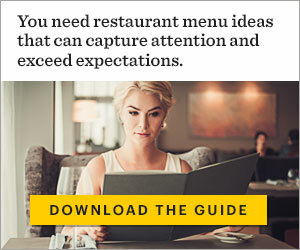 All-in-one restaurant management platforms have become a valuable tool for restaurant owners and managers to integrate point-of-sale, analytics, online ordering, inventory management, and more, allowing them more time to pay attention to their guests and watch for emerging trends that could make their business the next big thing. As chef and owner of COPA, the nation’s first farm-to-table living wage-certified Cuban restaurant, Roberto Copa Matos knows the importance of cultivating quality in all areas of business. The strategy of sustainable agriculture that the former biochemist practices at the full-service Durham, North Carolina, restaurant he owns with his wife, Elizabeth Turnbull, trickles down to the way the couple manages all aspects of the restaurant from staff to menu to technology: Reduce waste of both product and time, and provide guests with the highest quality experience possible. While some aspects of the industry are evergreen, trends are always on the horizon and the most successful restaurants seek out ways to stay ahead of the competition. By keeping up with new and emerging trends, restaurateurs have the opportunity to offer their regulars a new experience and attract new diners looking for adventure. There are hundreds—possibly thousands—of restaurant industry blogs that are eagerly waiting to be read by restaurateurs like you. We made a list of some of our favorite restaurant management blogs that give us the insights we need when we’re exploring the latest trends in the industry. 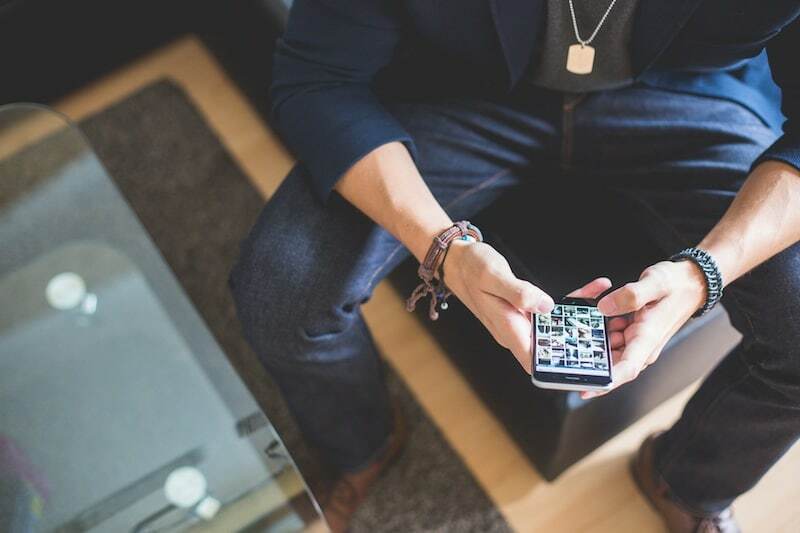 With 77 percent of the United States population active of social media today, there is no better place to keep up with trends than the bustling platforms of Instagram, Facebook, and Twitter. Restaurant owners and their hungry diners are constantly sharing their experiences from all over the world, giving you access to millions of emerging experiences and food and beverage trends. Although social media gives you access to people from all over the world, sometimes the best knowledge is available right around the corner. Stay connected with the members of your community—both in and out of the restaurant industry—to stay inspired all year long. Check out Upserve’s list of restaurant trends!